Quaestio: Were the reforms of Atatürk good for Turkey? 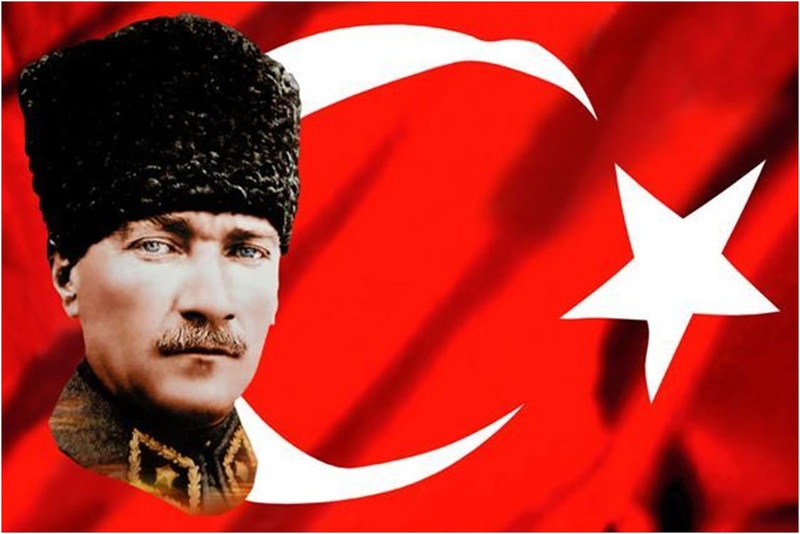 • Were Atatürk and his reforms beneficial to Turkey? • Did this change your view of Ataturk? • How do different authors/perspectives view him differently? Consider the sources!